The Electric Universe theory highlights the importance of electricity throughout the Universe. It is based on the recognition of existing natural electrical phenomena (eg. lightning, St Elmo’s Fire), and the known properties of plasmas (ionized “gases”) which make up 99.999% of the visible universe, and react strongly to electro-magnetic fields. 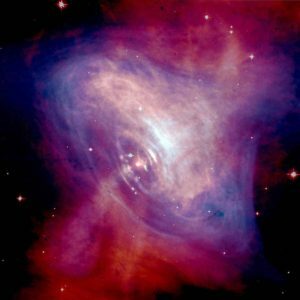 Much of the material considered by the Electric Universe is peer-reviewed, but not all (see Speculative Theories, below). 99.999% of the visible universe is a plasma and all moving plasmas produce their own magnetic field and electric currents. For example, the Sun (and stars) produce current loops in solar flares, and currents flow thought extragalactic jets spanning many parsecs. 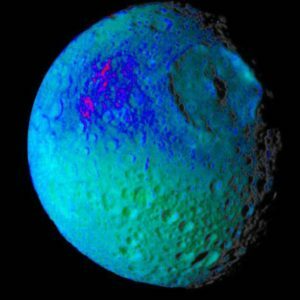 Although outer space is a vacuum, it is permeated with the plasma of the Solar “Wind”. 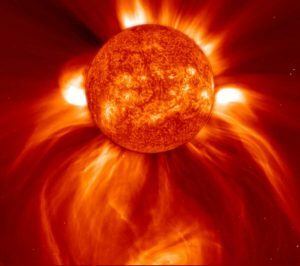 This interacts with Sun’s magnetic field, producing the heliospheric current sheet]which carries about 3×109 amperes through our own Solar System. The galactic counterpart is estimated to carry of 1017 – 1019 Amps. 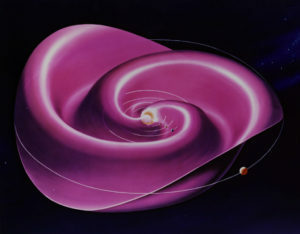 The heliospheric current sheet is the largest coherent structure in our Solar System. Plasmas are strongly influenced by electro-magnetic forces. A laboratory simulation of two interacting electric “Birkeland” currents, models many characteristics of galaxy formation. 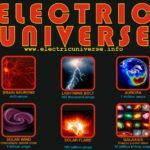 The Electric Universe is based on the known properties of plasmas, in preference to unproven theoretical physics, and consequently does not require black holes, dark matter and dark energy, neutron stars and the Big Bang. 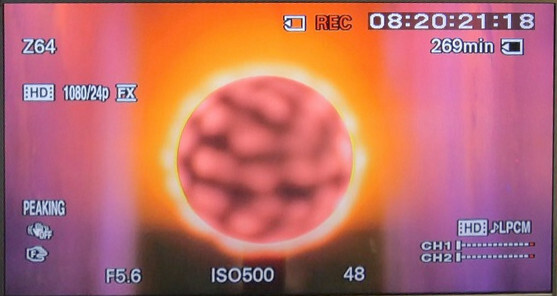 The Safire Project is testing the Electric Sun theory.